On the occasion of the XXV EPF Congress in Paris, we took the opportunity of the presence of many colleagues from different European and extra-European countries to interview them about issues that are somehow central to contemporary psychoanalytic practice. 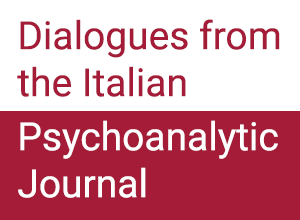 The collected material paints a diverse variety of models and points of view, offering a portrait of our discipline in which many psychoanalyses coexist. Which psychoanalytic concepts do they mostly refer to in their clinical practice? What do they think about the renewed attack to our discipline? 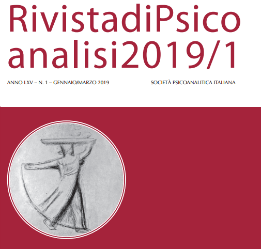 How present is psychoanalysis in culture, education, mental health services of their countries? What about the reduction in the number of patients and candidates, the problem of ageing? Which answers to the requests of fewer session per week, of condensed or shuttle analysis, of telephone or Skype analysis? These three thematic videos – in their original language with English subtitles – offer a compilation of excerpts taken from the answers given by eighteen colleagues to the questions we asked them in Paris. We thank the colleagues that generously gave us these interviews (in alphabetical order): Marilia Aisenstein, Marie-Thérèse Khair Badawi, Alexandra Billinghurst, Stefano Bolognini, Fred Busch, Luis Jorge Martín Cabré, Bernard Chervet, Shmuel Erlich, Serge Frish, Maria Teresa Hooke, Alexander Janssen, Igor Kadyrov, Talat Parman, Jean-Michel Quinodoz, Anne Marie Sandler, Evelyne Sechaud,Martin Teising, Peter Wegner. Interviews by: M.G. Vassallo Torrigiani and J. De Luca. Italian subtitles by: G. Astengo, L. Crisante, J. De Luca, M.A. Ferroni, P. Golinelli, B. Guerrini Degl’innocenti, A. Juraga, L. Marino, M.G. 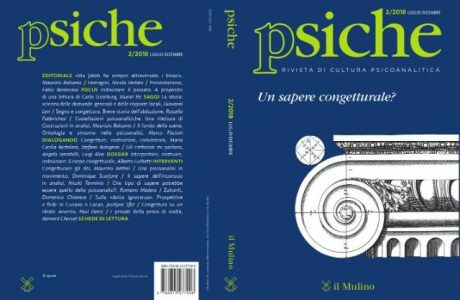 Oldoini, C. Saottini, P. Torrigiani, R. Vaccaro, M.G. Vassallo Torrigiani, L. Zonin. English subtitles by: L. Marino, M.G. Vassallo Torrigiani, L. Baglioni.